Grand Pianos, which have their strings parallel to the floor. Vertical Pianos, which have their strings perpendicular to the floor. 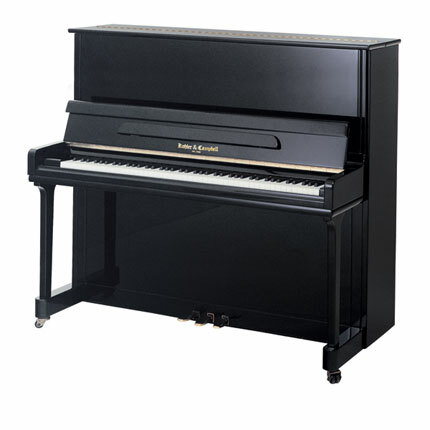 We can further divide both grand and vertical pianos based on quality and acoustic performance. Consumer Grade pianos include those instruments from the entry level to the mid-market and focus on value. 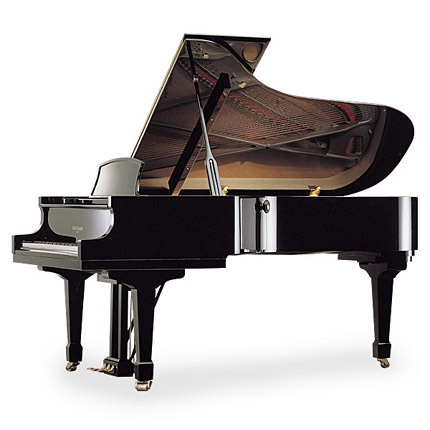 Performance Grade pianos use the finest materials, components, and craftsmanship and are necessarily more expensive.